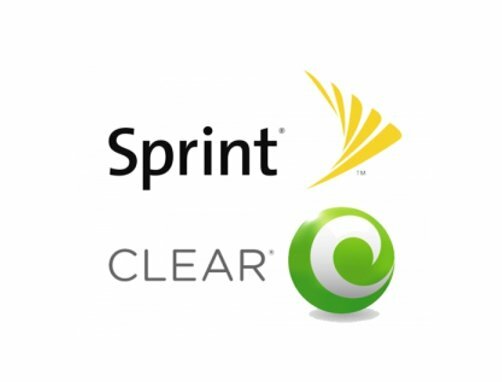 NEW SERVICE ALERT/RUMOR CONFIRMED: Lamesa, Texas A new Sprint/Clear 4G WiMax tower is now active in the West Texas town of Lamesa. This rumor was posted on July 18th and has now come to pass! Coverage blankets the area pretty good from this one protection site. Turn on your 4G antennas, scan for service and start surfin'! SERVICE RESTORED: Fortuna Foothills, Arizona (east Yuma) The Fortuna Foothills tower east of Yuma, Arizona was taken offline at the beginning of the month. But today it's back up again. Rumor I heard was that it was creating interference across the border in Mexico with a foreign broadcaster. I guess it's been taken care of! RUMOR ALERT: Three Iowa Cities to get 4G Protection Sites More Iowa cities coming soon! Dubuque, Keokuk and Burlington. These will be single tower protection sites. I will announce when they go live. Stay tuned! 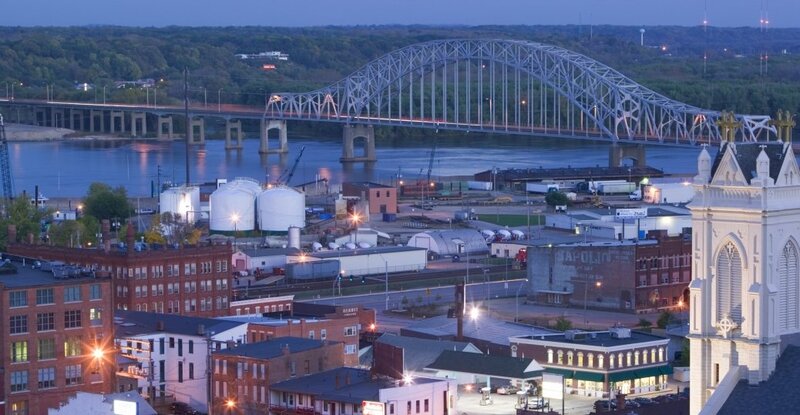 NEW SERVICE ALERT: Ames, Iowa A new Sprint/Clear 4G WiMax tower is now active in Ames, Iowa! Coverage on the north side is great, but not so good in the center of town. Turn on your 4G antennas, scan for service and start surfin'!